The Inspection Boys is an impartial and objective company that’s working for you, and committed to deliver and honest and authentic evaluation of your property. 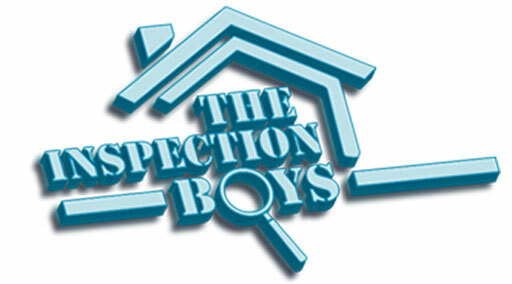 We at the Inspection Boys believe that a home inspection is much more than a 3 hour inspection job. 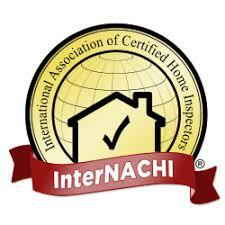 Our inspectors undergo through background checks and constantly meet ongoing training and performance standards. The Inspection boys will inspect your home, examine hundreds of structural and physical components, and deliver a comprehensive inspection report outlining existing flaws and potential complications. We at the Inspection Boys exceed state licensing requirements and industry standards. We want to get your business and we will bend over backwards to ensure that we have earned your trust. I have no complaints or negative thing to say for this company. It was a good shopping experience and will recommend strongly to buy from them. Excellent work. Have dealt with other inspection companies and none came close to the unparalleled service of this company. Rob and Matt went above and beyond to explain everything to us and gave us the report lighting fast. If only every company operated like this!!! !